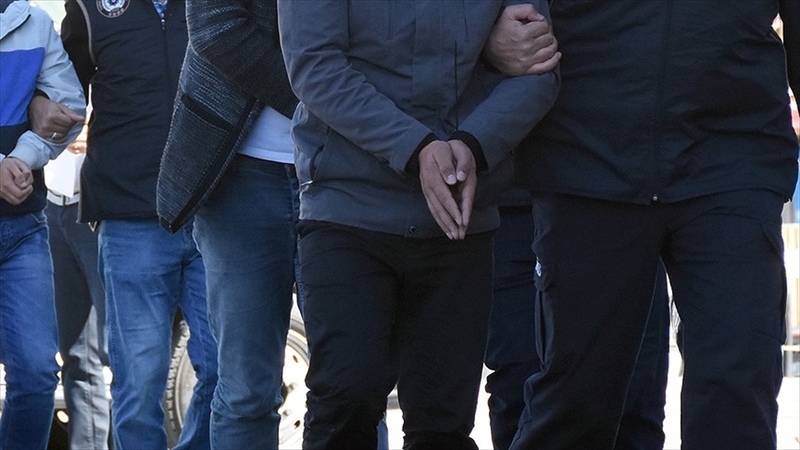 On Tuesday, Turkish prosecutors issued warrants of arrest to 1,112 people in 76 provinces of Turkey, with the accusation of being members of a “terrorist organisation.” So far 124 people have been detained in the operation, local media reported. “We are preparing for another large-scale operation on FETO. We will eradicate them from this country,” Soylu said on Sunday in the capital of Ankara. Ankara Chief Public Prosecutor’s Office is leading the probe. The police have been raiding the apartments as of early Tuesday morning, in a bid to detain those listed by prosecutors. The 1,112 people are blamed to have leaked the 2010 police exam papers before sitting for the sub-inspector test. This is according to state-run Anadolu news agency allegedly quoting what anonymous judicial sources claim.